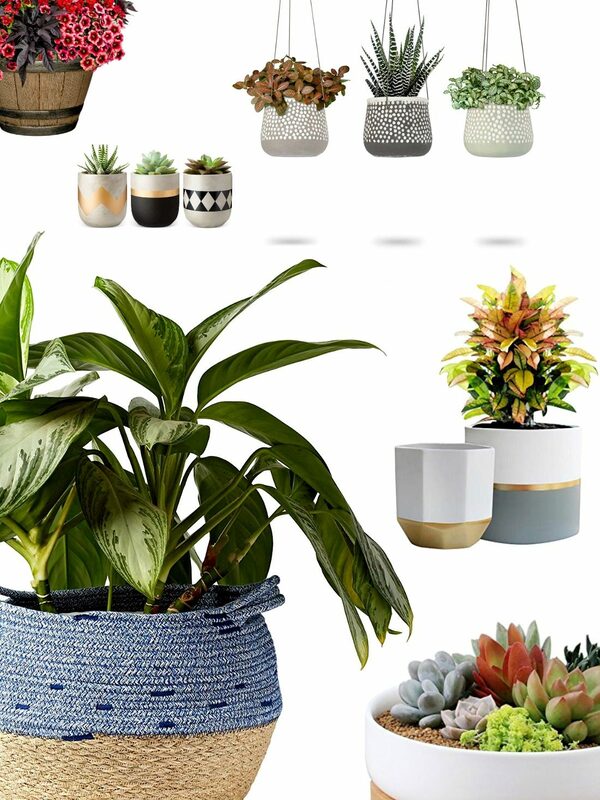 Pick out your favorite pots & planters in this selection of gorgeous options to re-energize your home and wake up your patio to spring! 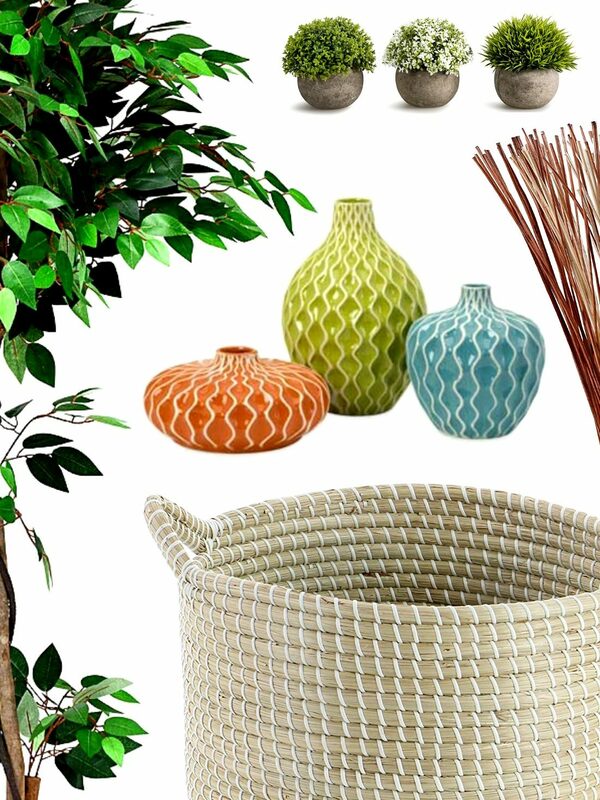 Best Unusual Home Decor Pieces To Become Obsessed With In 2019! Big or small, it all adds up later and in a good way. 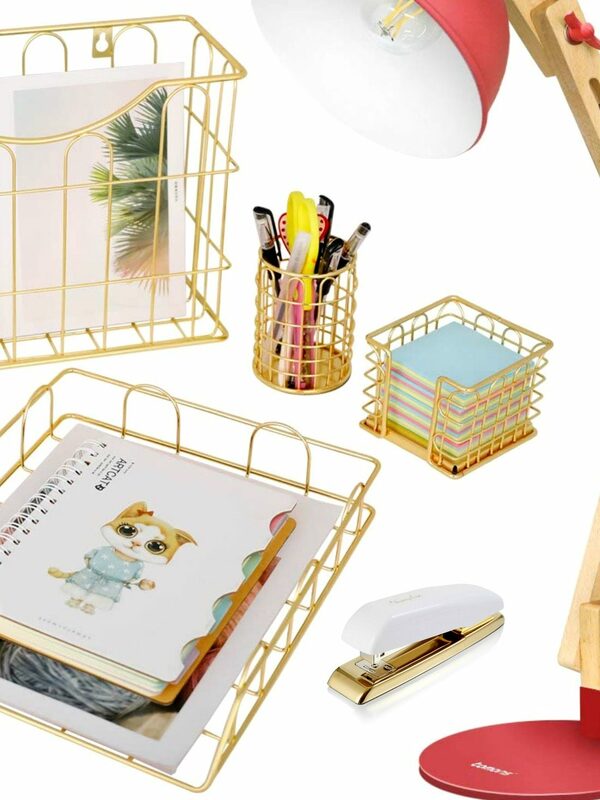 Home decor is life, and we’re sharing 10 best unusual home decor items inspired by 2019 home trends. Trust us, you’ll be heart-eyed at all these – give it a go! Cooking, check! 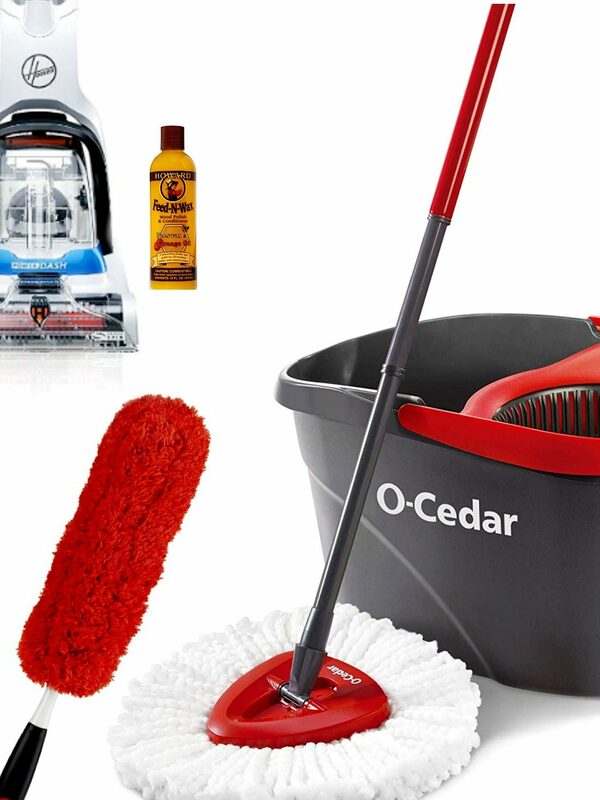 Cleaning, check! Laundry, check! 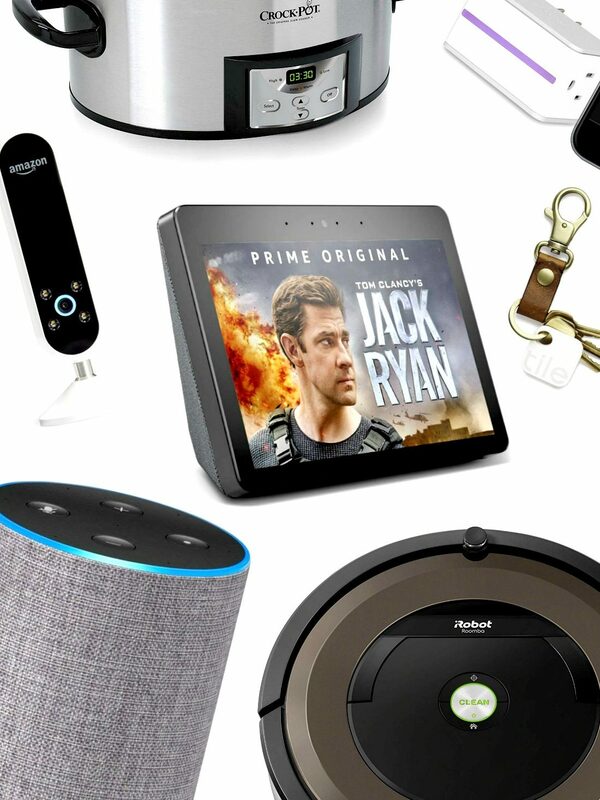 The number of items you get to check after trying the products from our best smart home gadgets for busy women will you make rethink home automation! Not feeling like your usual self, is your recent candle gone hay-wire or hating winter at the moment? 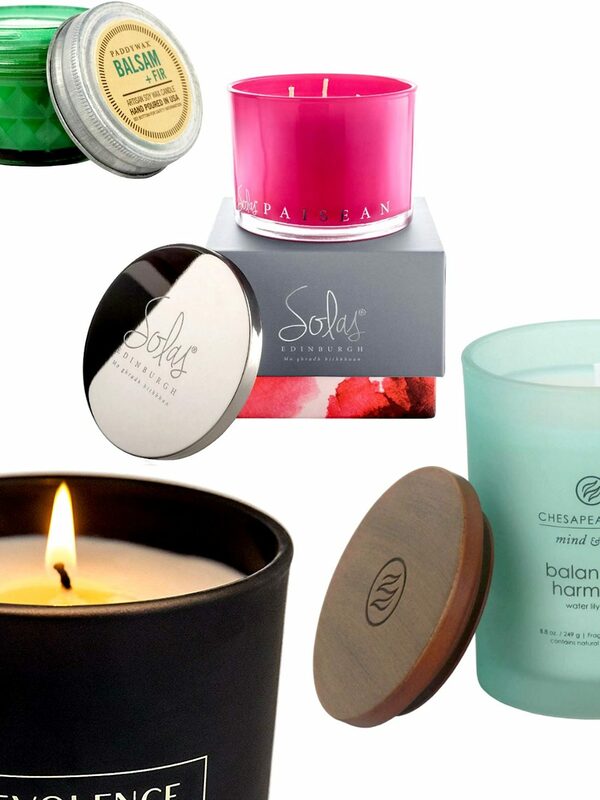 We’ve got 10 best scented candles that will have you sorted in no time! 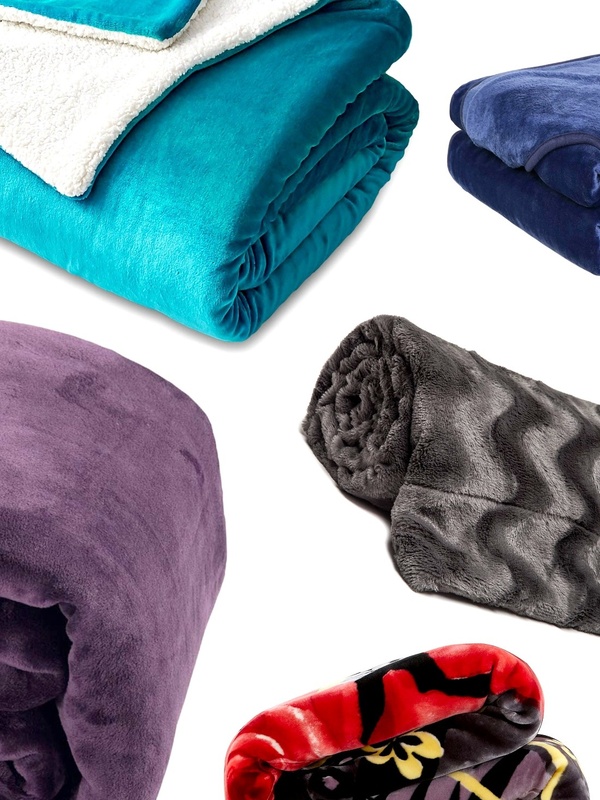 Best Winter Blankets You’re Seriously Missing Out On! 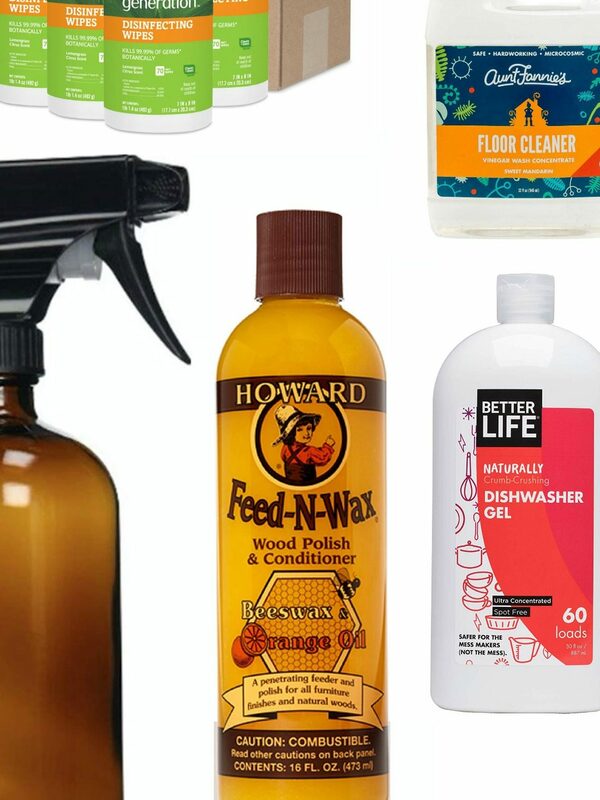 Looking to fight the cold after a long, tiring workday? 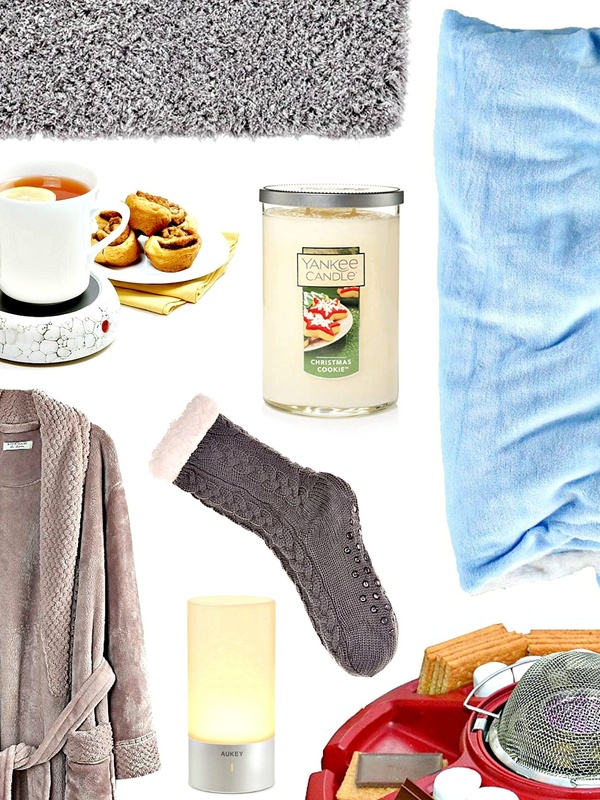 Take a chill pill with our 10 best winter blankets for the cozy, fuzzy warmth. Scroll through! 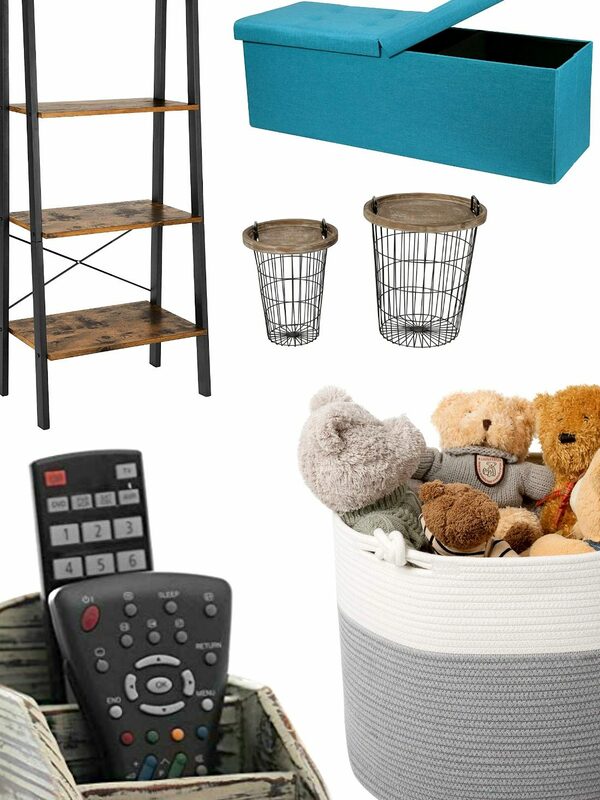 Whether or not you love the snow and cold, or you prefer snuggling up in a blanket, here are cozy winter home essentials you should stock up on!